2. 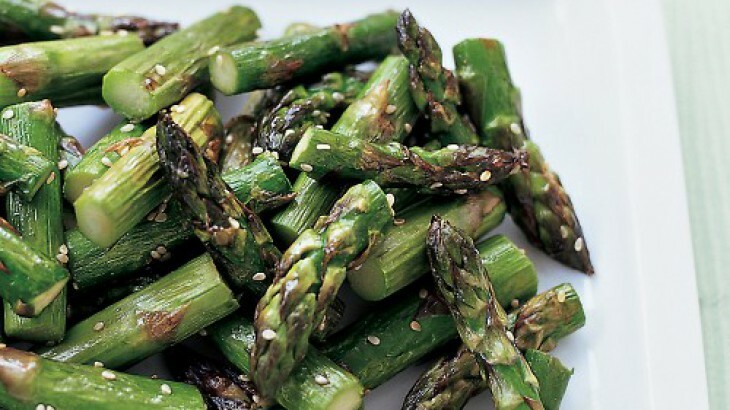 Add sesame seeds, and roast until the asparagus is lightly browned and tender, about 5 minutes more. This entry was posted in Food, Vegetable and tagged Recipe by admin. Bookmark the permalink.